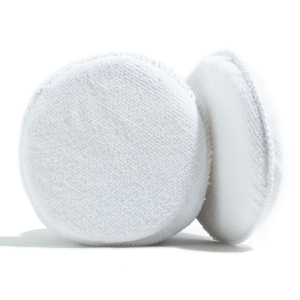 Product description: Premum applicator sponges. 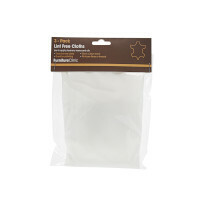 With an ultra-soft terry towel finish, these sponges are ideal for use when applying Recolouring Balm to leather. 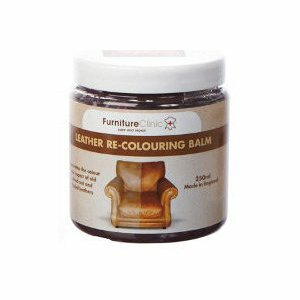 Quickly and easily restore colour to all absorbent leathers. 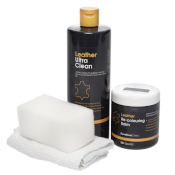 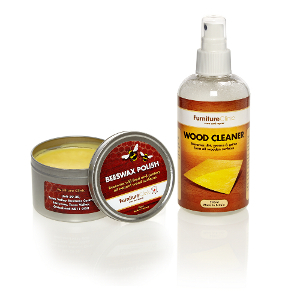 Complete cleaning and colour restoration for absorbent leather in one great value package. 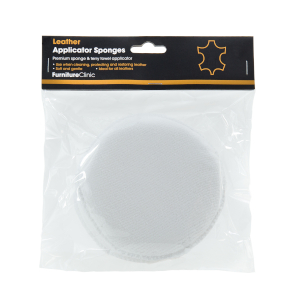 Apply creams and balms to your leather with ease using our new Applicator Sponges. 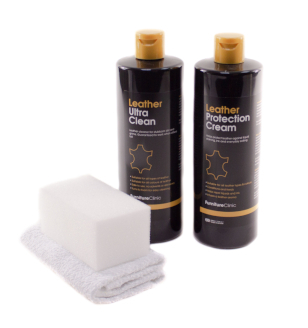 The superb absorbency and versatility provided by the combination of the internal sponge and terry towel surface create the perfect applicator for use with our Leather Recolouring Balm or Easy Leather Restoration Kit. 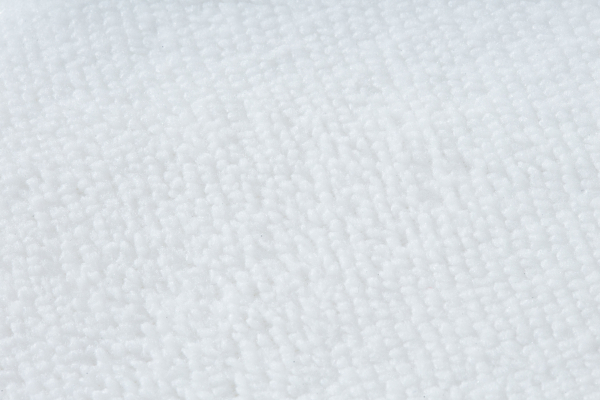 Key to the restoration and maintenance process is the thorough application of the product to the leather, while avoiding streaks and damaging the surface with abrasives. 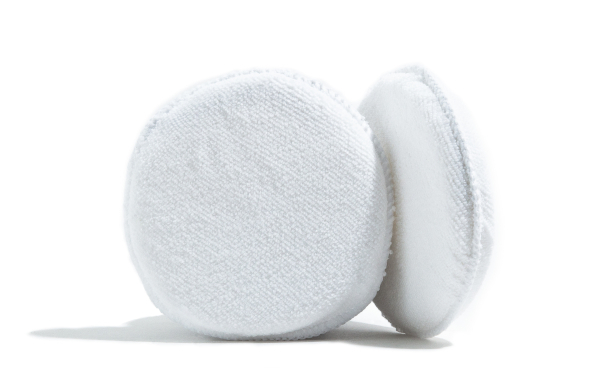 Our premium applicators are designed for presicely this purpose, with the shape and absorbency of the sponge and cloth working to hold the balm perfectly and avoid streaks. 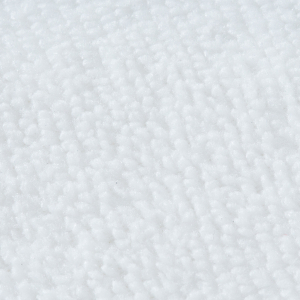 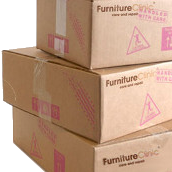 The ultra-soft surface avoids any of the scratching or abrasion you can get with other applicators. 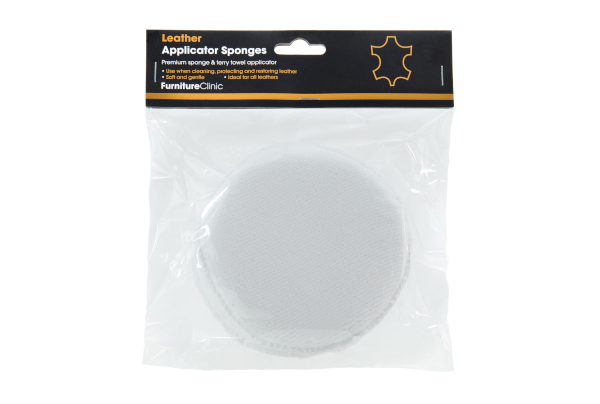 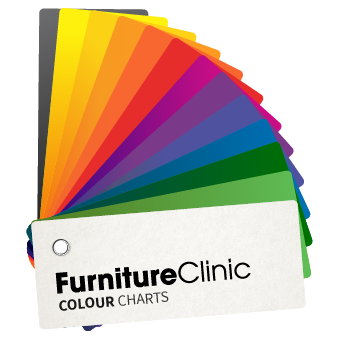 Furniture Clinic Applicator Sponges are a must-have accessory when restoring the colour to your leather.